3. Choose an option to install FlyVPN based on your OS (Windows, Mac, etc. ), and follow the steps they provide. 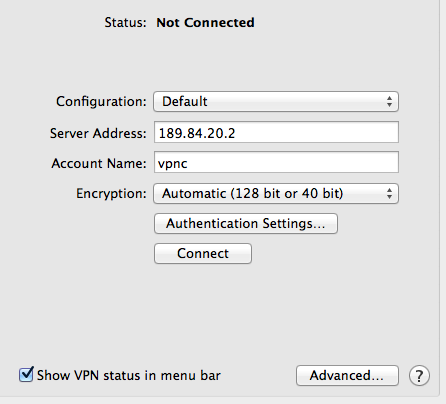 For this example I chose to manually setup VPN on a Mac. 4. Connect to the Brazil server. 5. 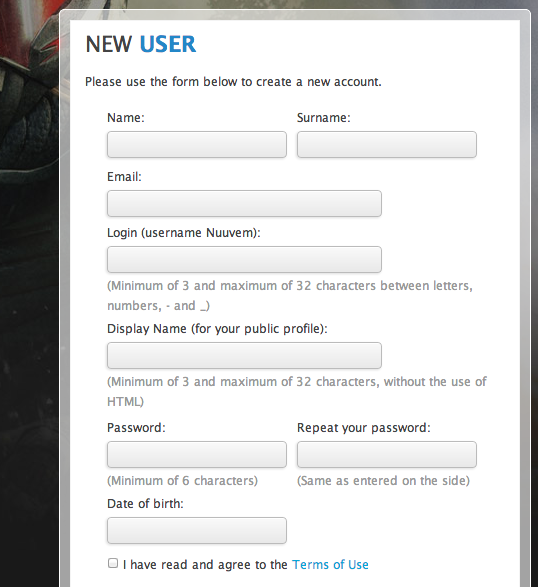 Go to Nuuvem – you will need to create an account here to be able to purchase the game, and this is done at the top right under “Acesse sua conta”, and fill in the required details. 6. 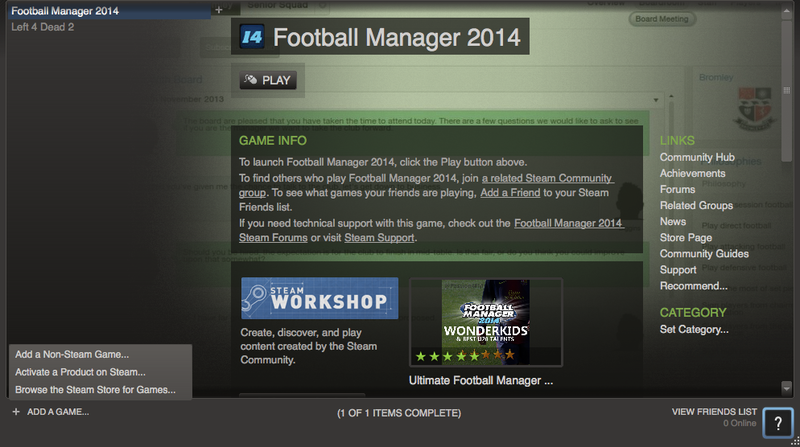 When the account is created, search for “Football Manager 2014″ and click the basket next to it. 7. Then click the shopping cart. 8. Make sure PayPal is selected and click “Finalizar Pedido”. 9. Once the PayPal login page comes up, disconnect from FlyVPN and enter your password as usual. 11. Click the game and copy the activation code provided. 12. Connect to FlyVPN again. 13. Sign into your Steam account. 14. Click “Add Game” at the bottom left and choose “Activate A Product on Steam”. 15. 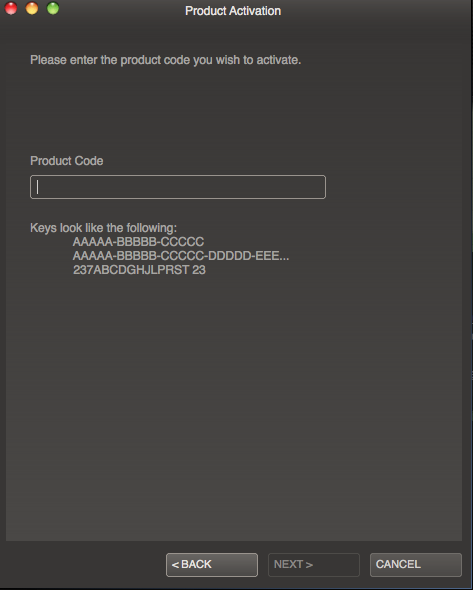 Enter the product key that you got from Nuuvem and Steam will activate the game. 16. You can now disconnect from FlyVPN and the game should download.